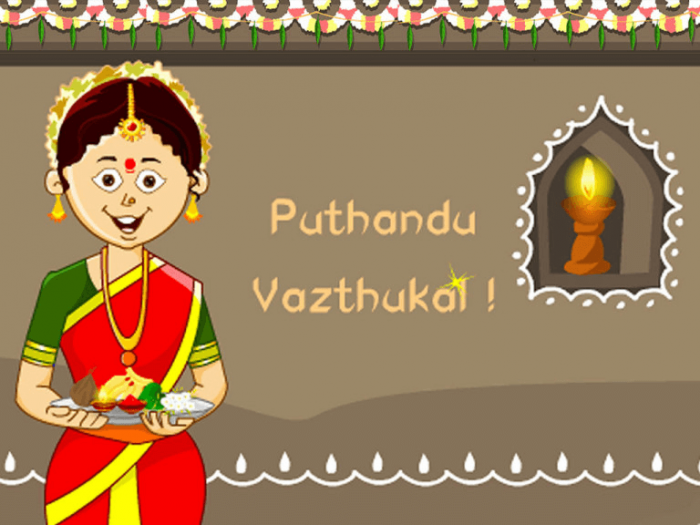 Tamil New Year, (also known as Puthandu or Varusha Pirappu), is one of the most auspicious celebrations of Tamil Nadu. 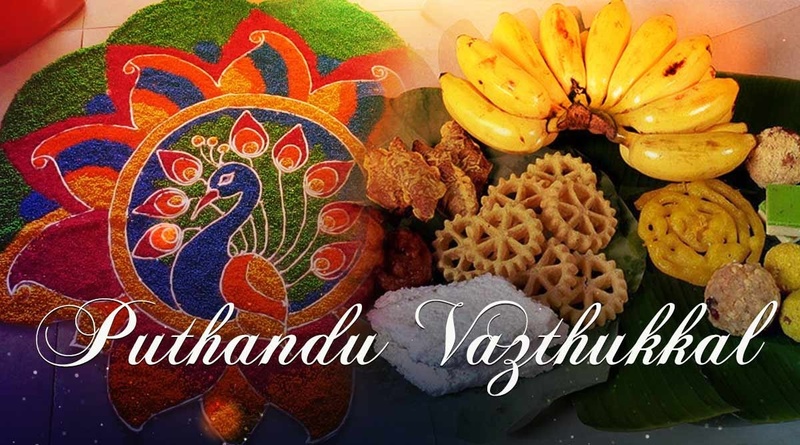 The day is normally celebrated on the first day of the Tamil month Chithirai and is observed every year on either April 13 or 14. 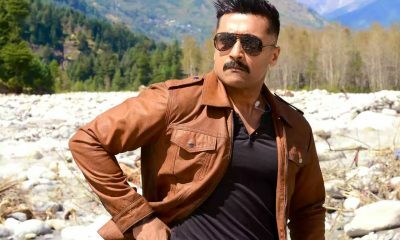 This year the day will fall on April 14 (Sunday). 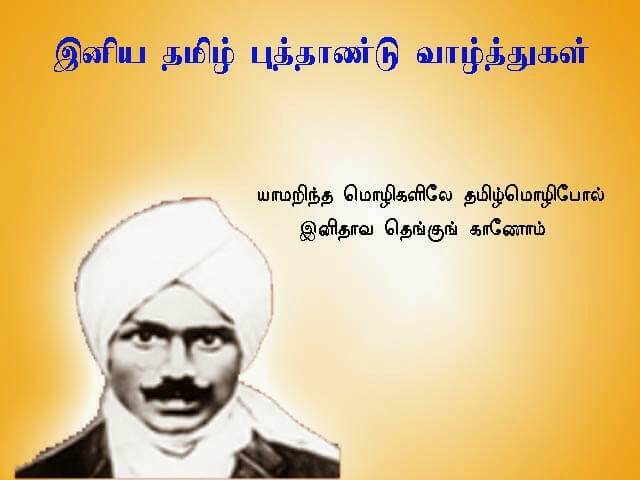 The day is a holiday in Tamil Nadu. 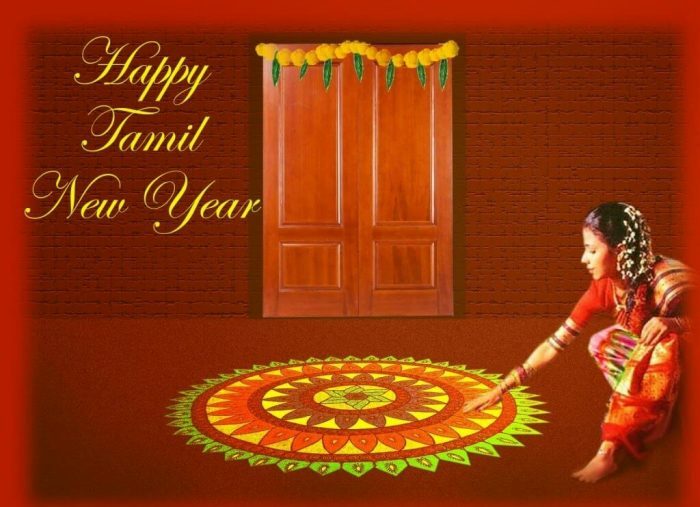 Tamil New Year is of great significance for the Tamil community in India as well as around the world. 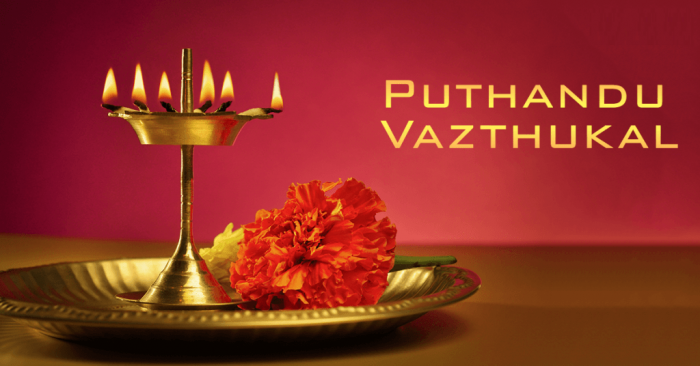 People, on this day, offer their thanks to the Gods and also pray that there may be prosperity all through the year. 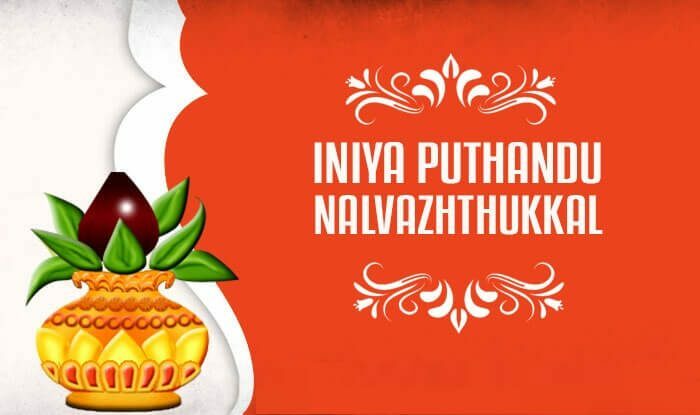 On this day, people wear new clothes and prepare special dishes like Mango pachidi, payasam, and vada at home. 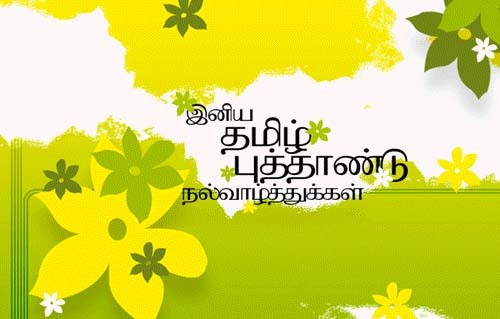 Send Tamil new year wishes in Tamil to your friends and family. 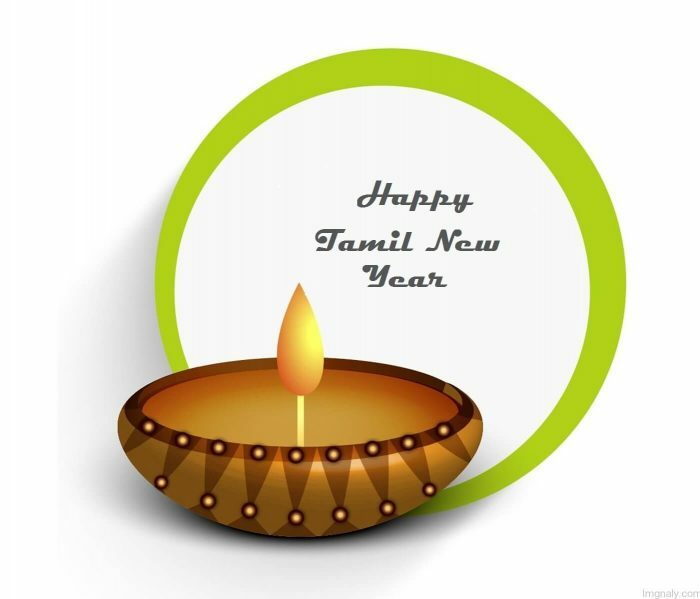 May this Tamil New year bring them into your life. 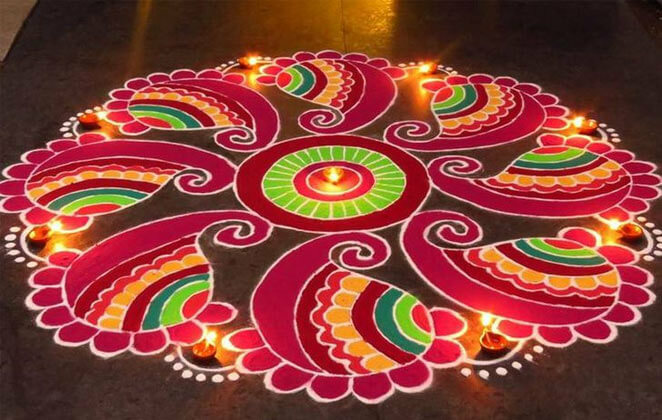 On this day, people decorate the entrance to their houses with kolam’s and adorn the doorway with mango leaves. 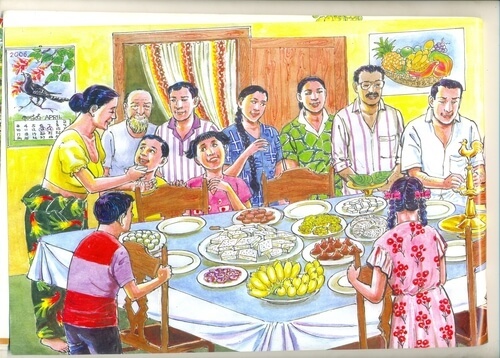 People also take the chance to visit their family and friends to exchange greetings as well as sweets and gifts with them. Also, people take a ritual bath and visit the temple to pray for a happy and prosperous New Year. 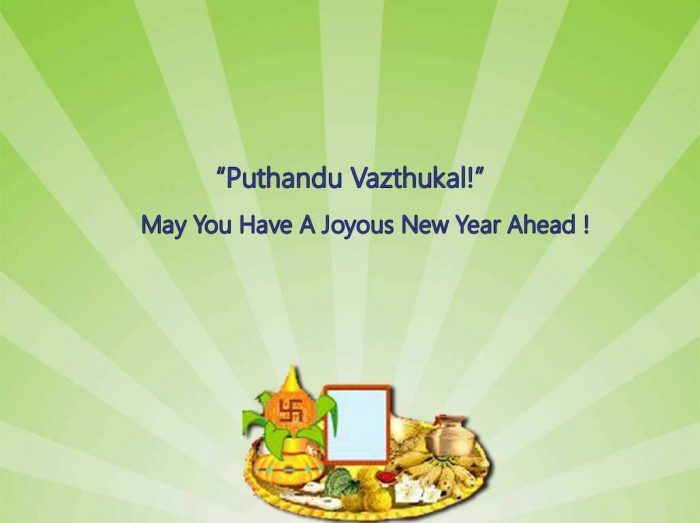 People greet each other by saying Puttantu Nal Valttukkal, which is Happy New Year. Thank you for reading the post. Visit newsbugz.com for more Celebration Days.